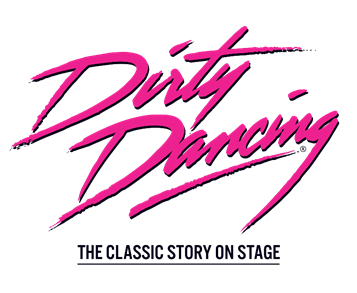 The hit stage adaptation Dirty Dancing returns to Glasgow next May as part of a UK tour. The show opens at the King’s Theatre on Monday 20 May and runs until Saturday 25 May. Tickets are on sale now. Michael O’Reilly will star as ‘Johnny Castle’, one half of one of the best-loved duos in popular culture. Michael is making his professional debut in the show after graduating in dance and musical theatre from Bird College, and is thrilled to be donning Johnny’s iconic shades and leather jacket. While training he performed as a dancer at The Classic BRIT Awards, MTV Europe Music Awards and appeared in Magic Mike Live on the Britain’s Got Talent 2018 final. In case you've somehow missed the 1987 classic film, here's a quick run down of the plot. So for the time of your lives next May, the King's theatre is the place to be! 0844 871 7648*calls cost up to 7 p per minute plus your phone company’s access charge.